Our range of products include horizontal slurry pumps, horizontal slurry pump and slurry pump-kbs. With our immense knowledge & industrial experience, we are exclusively engaged in providing a wide range of Horizontal Slurry Pumps to our valuable clients. 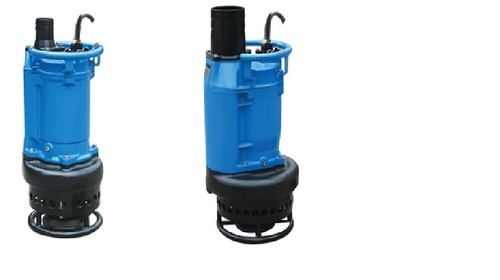 High strength cast iron pump construction with reinforced ribs for excellent high pressure strength and safety. 27% chrome white iron, rubber or urethane replaceable wear liners and impellers. Heavy duty angular contact bearings in wet end and single or double row deep groove roller bearings in drive end. Regreasable or oil lubricated bearings. Large diameter 4140 mild steel shaft with minimal overhang for reduced shaft deflection. 304 Stainless steel shaft sleeves as standard. Optional 316 stainless steel, ceramic or hardened steel available. Packed gland with product lubrication as standard. External gland flushing or mechanical seal options available. 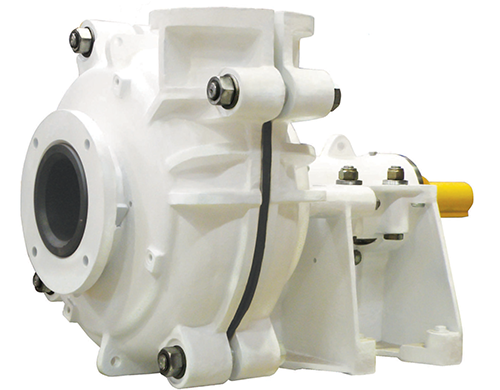 Fully interchangeable with most common slurry pumps design. Wide range of protective coatings and paint options. Electric motor or diesel engine drive options available. C or Z drive belt arrangements available. 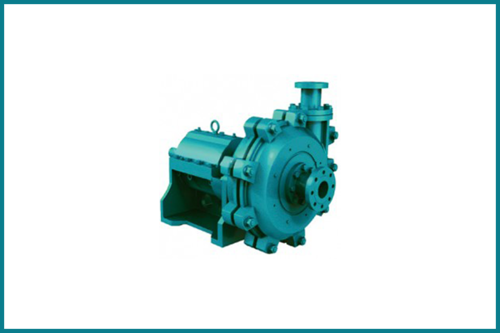 We are offering Slurry Pump-KBS.